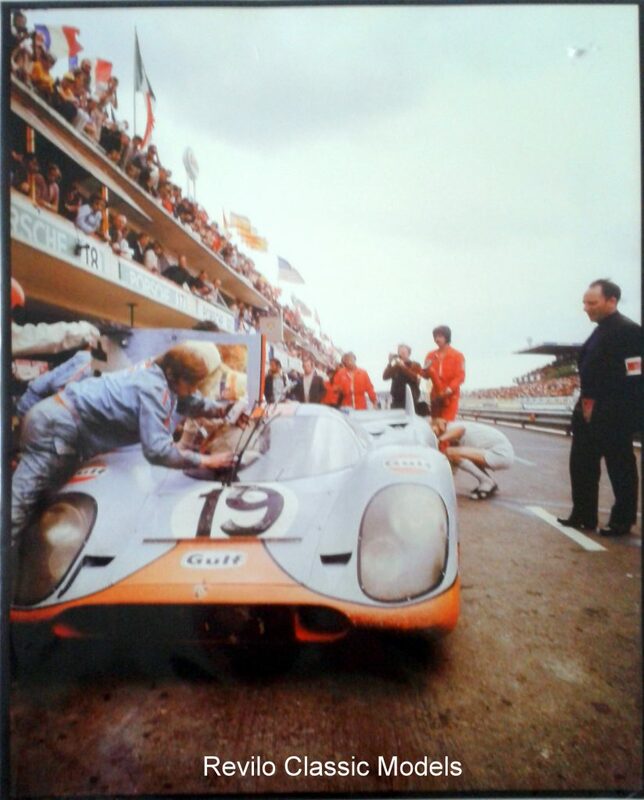 A rare poster size print of a photo taken in the pits at Le Mans in 1971. This is the iconic Porsche 917. The #19 was driven my Attwood and Muller and finished 2nd in the race. 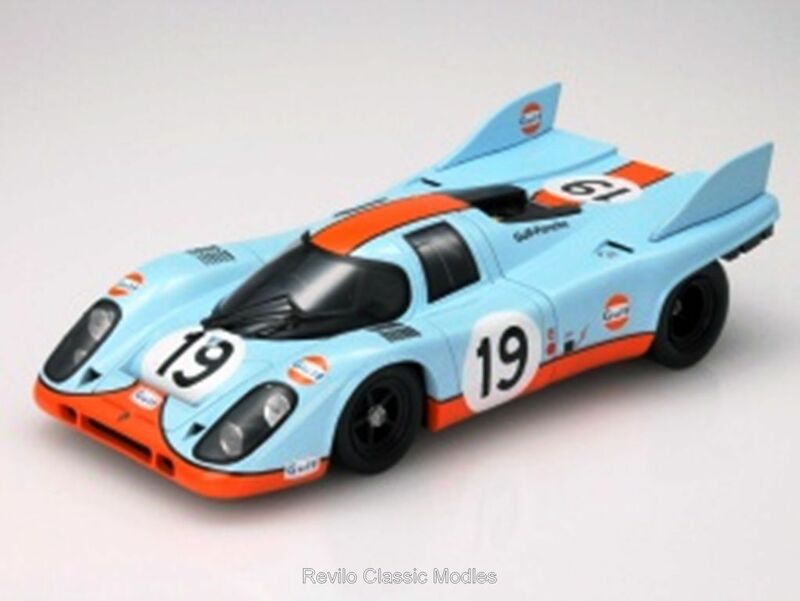 Please see the Norev model I have of the same car in the models section, together they would make a striking display of one of the worlds greatest and best known endurance racing cars.